Yesterday was the anniversary of Nico’s death. A hard day. No matter what I did or didn’t do it was never going to be an easy day. But I wanted to do something which reached out to people, especially those who had also lost their sons, daughters, husbands, wives, mothers, fathers, sister and brothers, friends and loved ones to bad care, poor care and straightforward neglect. So the idea of #sunflowers22 was born. A day in which everyone who wanted to, could change their profile pictures on Twitter and Facebook to a photo of a sunflower (the hashtag sunflowers22 because it was taking place on 22 August). I changed the Justice for Nico Twitter page profile photo at midnight on 21 August and went to bed. I was woken out a deep sleep by Nico calling to me and I shot out of bed and rushed next door to his bedroom as I have so many, many times. Just for a moment I thought he was lying in his bed, but it was only the grey morning light playing tricks on my half asleep brain. I went back into our room and looked at the clock. It was 5.47am. I looked out of the window at that cold grey early morning light and remembered the phone call we had received that morning. We don’t keep a phone in our bedroom now. By 8.30am my Twitter feed was starting to fill up with sunflowers as one by one, the Twitter world came to life and began to turn yellow. Some people were inventive and went for funny sunflowers, cool sunflowers and sunflowers photographed in unusual places, some went for downright amazingly beautiful sunflowers and some put up photos of sunflowers which I’d be distributing around liberally on Twitter in the days before. It didn’t matter- all the sunflowers were wonderful. 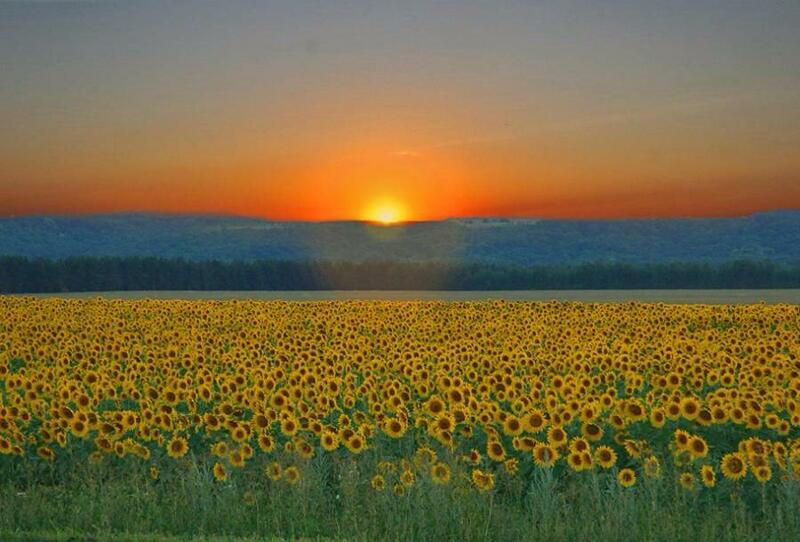 By the evening all my Twitter followers except 3 had changed to sunflowers. Over on Facebook my daughter Madeleine had taken charge of #sunflowers22 and she was getting the word out fast and Facebook started to fill up with sunflowers too. By 7.30pm we were trending on Twitter (not in the top 10, so don’t get too excited) and I had the calm, exhausted feeling that success brings. Though I now know that spending the whole day on Twitter leaves you very tired and I don’t recommend it! This morning I changed my profile picture back to Nico’s picture. I was impossible to avoid the sense of anti-climax. The day itself was over, Justice for Nico had 100 new followers and two new blogs had been written about the day (not by me and I’ll share both of them with you shortly). However I was very aware that while #sunflowers22 was taking place, there were horrible, negative developments taking place in the lives of other families. Poor Sara Ryan had to deal with the effects of a terrible letter written to her by the CEO of Southern Health, Lenora finally cracked under the strain of having her son placed in an unsuitable unit miles away and stated a petition to bring him home. Claire Dyer’s mother published a heart tearing account of Claire ringing her from the unit and begging to come home. There was no avoiding it. The world was still turning while Twitter turned yellow and the battles had not gone away while we were thinking about sunflowers. Thank you for the opportunity to let our sunflowers shine! A wonderful idea and a real tribute to Nico and all the lives sadly lost. Thank you Nico and you will forever shine! Thank you so much for your lovely comment. For us Nico will indeed shine forever but it’s SO nice to hear someone else say it too.